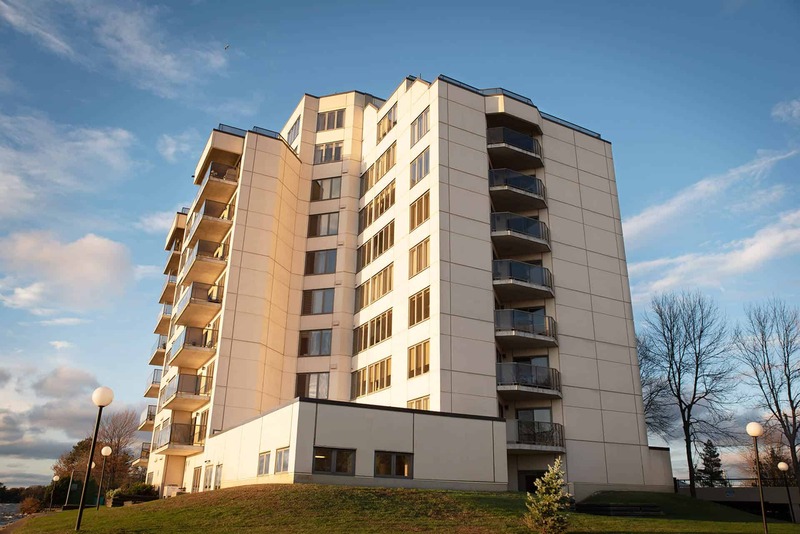 How much money should be in your Condominium Reserve Fund? Your Reserve Fund balance should at least be equal to the cost for the Condominium Owners’ usage of the common elements to date. The Condominium Act (Ontario) (the “Act”) requires that the Corporation collect contributions “to ensure that the amount of money in the fund and the amount of contributions to the common expenses that the corporation collects are adequate, as determined by the regulations, for the purposes of the fund.” The contribution funding plan is developed by preparation of a Reserve Fund Study by a qualified provider. The Ontario Regulation 49/01 (the “Regulations”) set out the requirements for the contents of studies and method of conducting studies. The Reserve Fund Study needs to include a Physical Analysis and Financial Analysis. First the expenditure plan is created. This plan is based on cost and life cycle estimates of all of the common elements and assets expected to require major repair or replacement. An appropriate inflation rate is applied to future cost estimates. Next, various funding plan scenarios can be explored. The annual contributions can be calculated to offset the shortfall in funding the expected expenditures on an annual cash flow basis to some level of adequacy. The current reserve fund balance and estimated future interest income need to be factored in. Based on the forward-looking stipulations of the Act, there is little regard for the current level of the Reserve Fund, which is not helpful in trying to answer how much money should be in your Reserve Fund. The cop-out answer would be “whatever is shown in the Reserve Fund Study.” A forward and backward-looking approach is needed to truly evaluate the current health of your Reserve Fund. If the Condo’s roofing has a life expectancy of 20 years, costs $20,000 to replace now, and is effectively 10 years old, what is the Condo’s cost for usage of that roofing to date? Here is the quick math: $20,000 / 20 years x 10 years = $10,000. Let’s try one more. 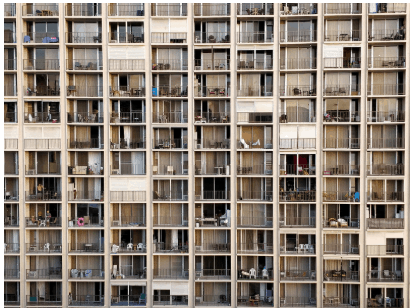 If the common element windows have a life expectancy of 30 years, costs $30,000 to replace now, and are effectively 17 years old, what is the collective Condominium Owners’ cost for usage of those windows to date? That’s right, $17,000. Now, repeat this for each work item in the common element component inventory requiring major repair or replacement. Sum all of those values, and now we know the cost for usage of all common elements to date. Also known as the Total Starting or Current Reserve Fund Requirement. 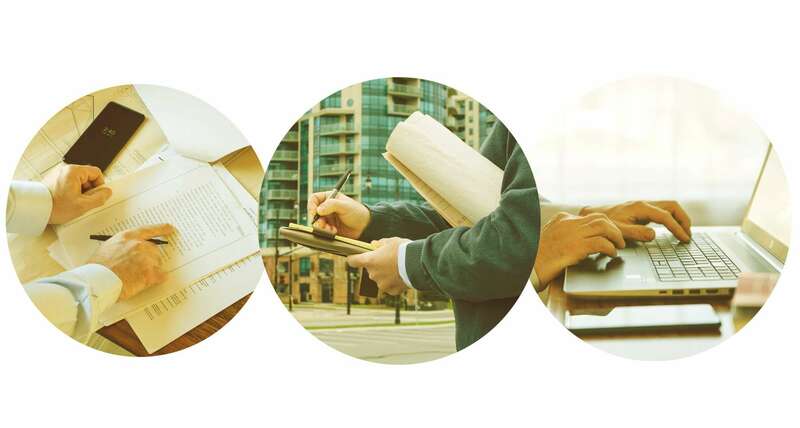 This is part of the Benchmark Analysis, which is the foundation of the Functional Reserve Fund Study standard adopted by the Real Estate Institute of Canada for designated Certified Reserve Planners (CRP). I think most people would agree that it is fair to pay for what you use. Applying this to Condominiums, ‘you’ means the collective you, not just the penthouse owners that the roofing most directly protects. Therefore, using the aforementioned exercise to determine the cost for usage of all common elements to date, you know how much should be sitting (well invested) in your Reserve Fund. I am not suggesting that Condominium Corporations keep funds allocated separately for each reserve fund work item and defer work until funds have been fully accumulated based on this user-pay full funding model. This is just a measure to determine how much money should be in your Condominium Reserve Fund right now. The Corporation should make expenditures as necessary to maintain the property in optimum condition irrespective of their timing in the Reserve Fund Study. By comparing your reserve fund balance to the Reserve Fund Requirement, a deficit or surplus can be ascertained for each fiscal year. This analysis is a pillar of each Reserve Fund Study prepared by Avid Capital Reserve Planning Inc. (“AvidCRP”). To find out more about our approach, continue reading here. Condominiums should strive to be neither under-funded or over-funded, while still being adequate. After years of underfunding, it may be a big jump to reach this goal. At AvidCRP, we can help you get back on track and maintain your property value.